Summer is the best time to remodel your home. Not only is the weather nice enough for you to open the windows, but you have plenty of free time on your hands. It’s easy to ignore the little projects that you need to get done in the winter. Remodeling can be costly and many homeowners would rather move than renovate their home. If you’re not happy with your home, you may want to decide if renovating is right for you. While most would rather move, most homeowners agree that summer is the best time to start a home remodeling project. Turning your attic into a room is a great way to expand your home without the added expense of an addition. An attic can pose many challenges when it comes to creating a spacious and comfortable area. Most attics have limited light and feature slanted ceilings and walls that make them feel cramped. However, the trick is to work with your attic’s features rather than fighting them. Has your bedroom become a dumping ground for old books and magazines, worn-out clothing items and virtually useless collections? Clutter can prevent you from relaxing in what should be your sanctuary at home, so take time to declutter and get rid of things that are no longer useful. A gloomy room can deflate your spirits so consider lightening things up if your room is on the dark side. Go for sheer curtains instead of blackout blinds. Adding a new curtain pole may help improve the look of your room. It may be time to buy new pillows if you are sleeping on old and flattened ones. Plump, new pillows are not just beneficial to your health. They can also make your bed look more enticing. Consider accessorizing your bed using cushions and throws to make it look more inviting. Worn-out and old-fashioned furniture can be expensive to replace but there are other ways to give them a new life. Give the old furniture some love with sanding and re-painting. You may also want to replace the old knobs and handles. You can update you room by simply changing the lights. Ceiling lights can brighten up a dull space as well as serve as an attractive feature. Feature mirrors are a great way to reflect light in your room. Threadbare carpets are an eyesore. Rugs are an inexpensive option instead of re-carpeting if you are on a tight budget. For your worn floor boards, check if they are suitable for sanding, varnishing, or painting. Peeling and faded wallpaper and paint can drag down the look of your room so if these characterize your walls, it is time to get decorating. A feature wall using a large piece of art or wallpaper is a great way to modernize your room. Neutral colors on your wall will allow you to make easy changes when your mood strikes. 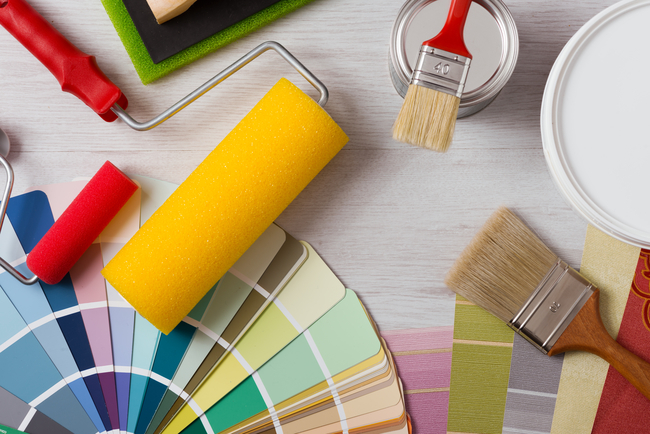 Should you decide to give your room a new color, avoid sloppy painting jobs by entrusting this work to an experienced professional. 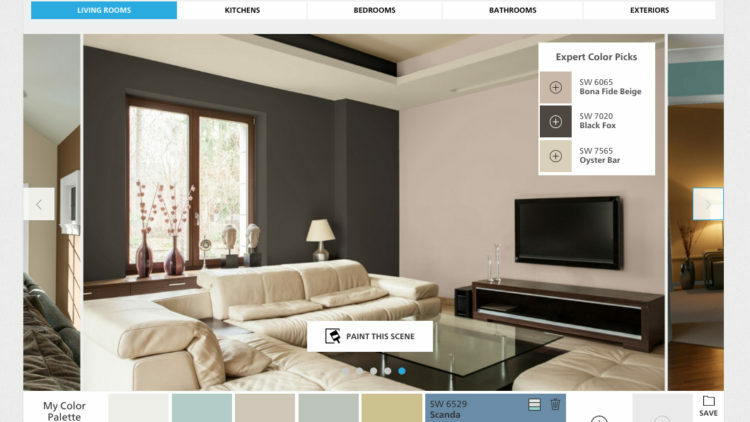 Contact us at University Painters for a free estimate of the painting jobs you have in mind. Many homeowners think that pest infestations are a mere annoyance but rats and termites do not just bring germs and other pathogens into your home. They can also cause tremendous amount of physical damage to your home in a short period of time. Figures from the United States Geological Survey agency show that a slow leak can cost a family more than $200 a year in wasted water. Besides wasting money on your utility bill, water leaks will damage virtually everything that it touches. A broken garage door can pose a safety risk to your family. Thieves can easily break in if you have an unfixed garage door. A garage door that does not close all the way also gives easier access to pests. A damaged roof can decrease the value of your property. It can also result in structural problems when rainstorms occur. Homeowners need to check the roof and the attic for signs of water damage at least twice a year. Many homeowners ignore repairing damaged wiring unless they run into important home appliances such as the refrigerator. Frayed wires are unfortunately one of the most common causes of house fires. The condition can create short circuits that may possibly escalate into a fire hazard. 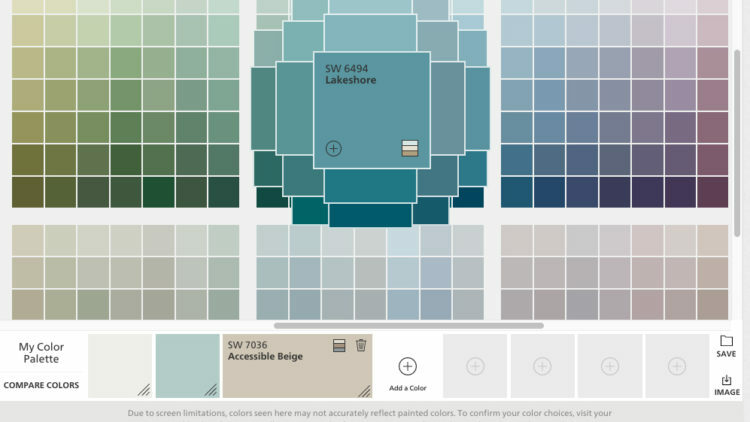 Colors can transform your house into a home. 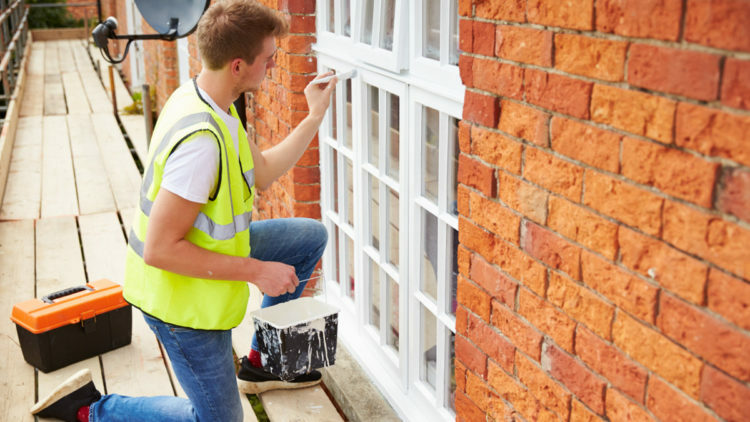 Adding an extra coat of paint will not only increase the value of your property, it can also improve insulation and protect the structure of your home. 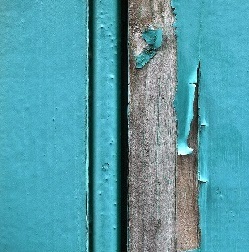 Peeling paint is a common problem for ceilings and bathroom walls because of possible water leaks and high humidity. Flaking paint can be an eyesore in what could be an attractive bathroom but there is another reason why peeling paint warrants attention: areas with flaking paints serve as a prime breeding ground for disease-causing bacteria and mildew. If your home was built before 1978, it likely used lead-based paint so it’s a good idea to hire a professional who can handle the repair. University Painters can provide you with the professional painting services that you need. Contact us today to learn how we can help you with your painting issues in your home. You do not need to spend large amounts of money to make your house market ready. Here are some simple things you can do on a weekend to help increase the value of your home. It will be hard for you to show the true beauty of your home if personal items are all over the place. 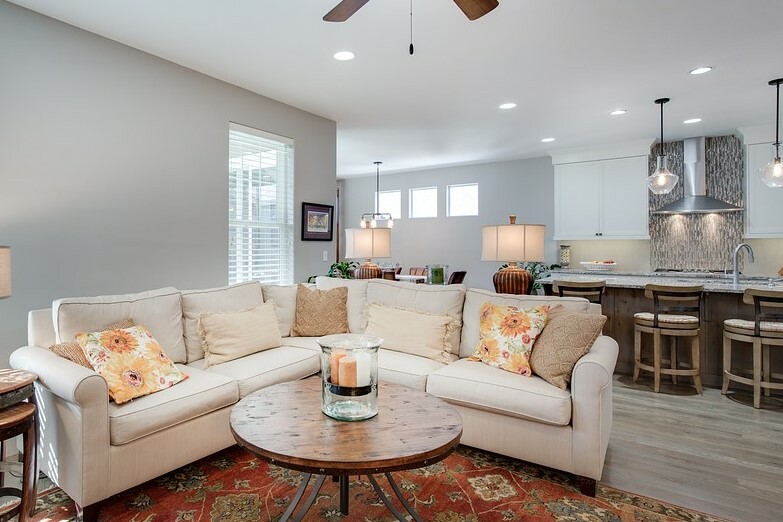 Your goal is to let your prospective buyers see themselves in the house and this will be challenging if your personal things such as pictures, small trinkets, and your children’s toys are everywhere. Consider removing these things before putting your house on the market. Your home may look old and outdated because of the dated faucets, cabinet knobs, and door handles. Switching out the old hardware with new ones is an inexpensive way of updating your home. Go for hardware that is natural and mainstream but ensure you follow the overall design scheme and architecture of your house. 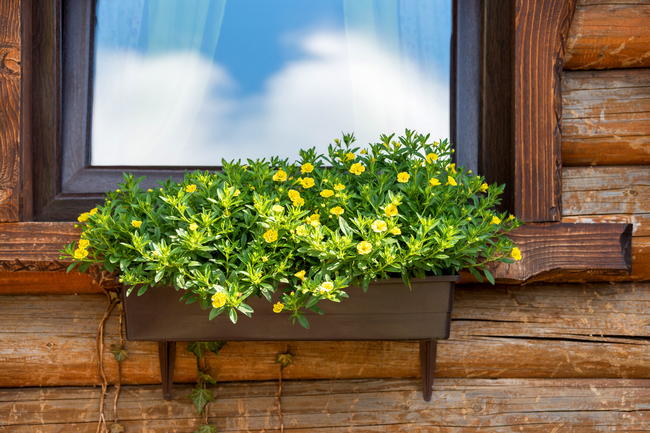 Those bushes and weedy grasses outside could be the reason why your home won’t be a magnet for potential buyers. 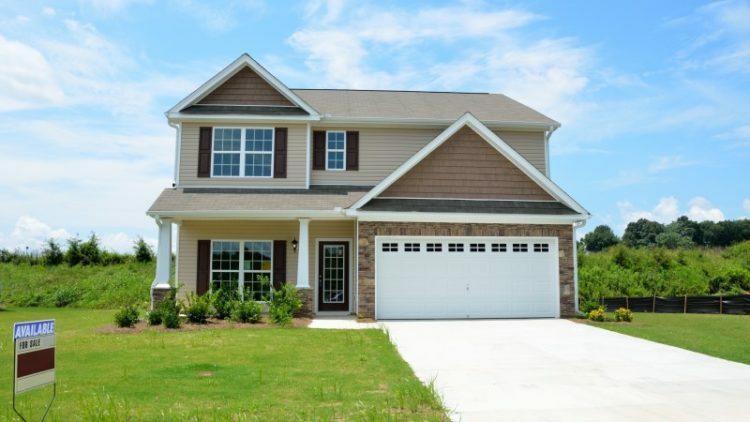 Experts said that more than 90 percent of home buyers start looking for houses to buy online. This means that photographs and the appearance of your property are everything. Make sure to trim the grass regularly and consider adding plants and flowers. Fixing broken faucets and changing old light bulbs may appear to be small acts but these can significantly increase the value of your home. Nothing could be worse than showing your house to a potential buyer only to discover a light bulb is burnt out when you attempt to turn it on. Check your house for bulbs that do not work and faucets that do not run. You should also check for door knobs that do not turn and then fix everything that needs fixing. No one wants to purchase a house that appears not to have been cared for. Many experts agree that giving your home a fresh paint job is an inexpensive and easy way to upgrade the house. Neutral colors like white and beige are recommended for inside and outside. 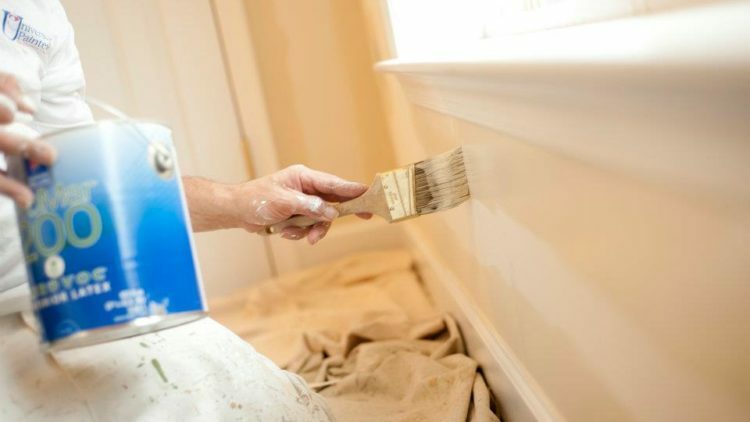 Make sure that all areas such as the crown molding and trims are also painted. Hiring a professional to do the painting job will help ensure your house will get an extra clean look. 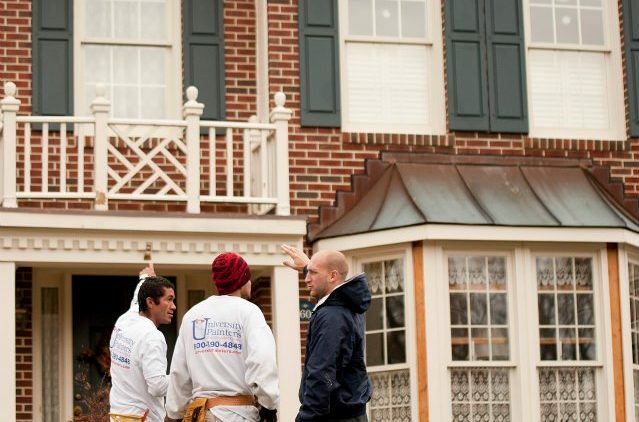 University Painters can provide you with a thorough painting job that can help improve the value of your home. Contact us today to learn more about our services.